Salisbury & South Wilts Golf Club is located in Salisbury. Set peacefully amidst nature, this is surely a unique venue. 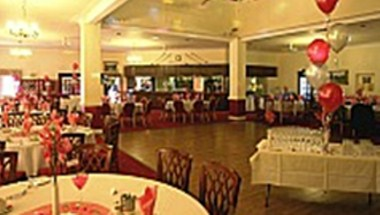 It has one of the most welcoming and friendly clubhouses in Wiltshire. 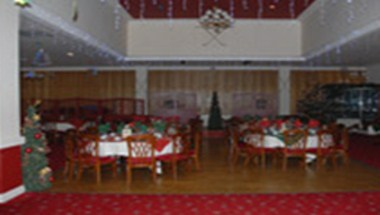 It is a very popular event venue. It has two rooms available where we can seat 10 to 150 for conferences or business meetings, whether you wish to hold you meetings over breakfast, lunch or dinner all your needs can be catered for. The Pembroke Suite can be set up for up to 150 delegates in a number of ways, theater, conference or classroom style. We have a screen, projector and Wi Fi for your use free of charge. An alternative room is available for up to 50 persons for meetings or as a breakout room.